PowerPoint gets a bad reputation from all the mind numbing presentations millions have been subjected to. This has less to do with PowerPoint's limitations and more to do with a lack of creativity on the part of many presenters. 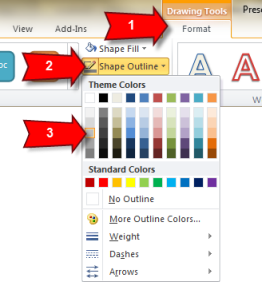 PowerPoint is a very powerful presentation tool that can be used to really enhance the way data is presented. PowerPoint is also useful for creating cool visual effects outside of a presentation. I often use it to organize my thoughts into visuals or to show someone a concept I'm working on. I also use it to create graphics for my e-learning modules. 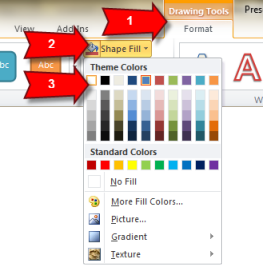 This post will provide step-by-step instructions for how to create transparent graphics in PowerPoint and save them as a portable network graphic (PNG) file for use in an e-learning module. Transparency can really enhance the look and feel of your content. I will show you how to make a semi-transparent cloud like the one below. Let's go ahead and create a cloud. 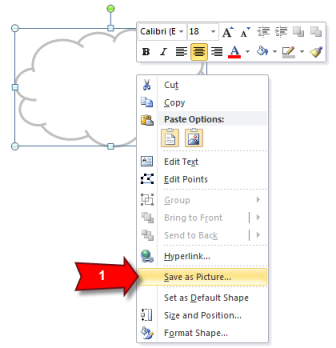 Do this by going to the Insert tab, choosing Shapes, and selecting the cloud shape. Now adjust the colors and formatting to create a white cloud. To do this, select the cloud and then make sure the Format tab is selected. Change Shape Fill to white. Next, adjust the outline by selecting Shape Outline and choosing the color gray. Finally, lets make it a semi-transparent cloud. 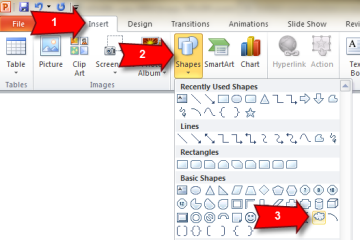 Right click on the cloud and choose Shape Format. 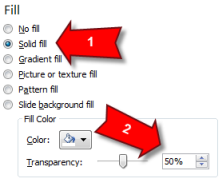 Select the Fill options. Look for the Transparency setting and set it to 50%. This will allow part of the background to come through the cloud when we place it on another image. 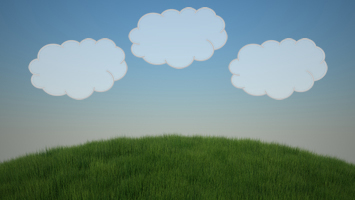 The cloud has been created in PowerPoint. Now we need to get it out of PowerPoint and into a format we can use. Right click on the cloud and select Save as Picture. For the Save as type, choose PNG Portable Network Graphics Format. 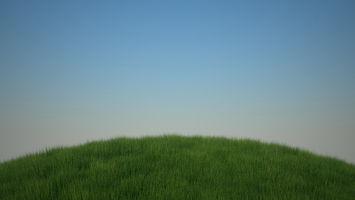 This graphic format works on all of today's browsers and will preserve the transparency settings. JPG and many of the other formats will not preserve the transparency. Click Save to save the file. Now that you have the cloud graphic outside of PowerPoint , you can use it with your e-learning development tool to create transparent effects.